Stanley’s memoir ‘Face the Music: A Life Exposed,’ is just latest chapter in ugly feud as the band nears induction into the Rock and Roll Hall of Fame. 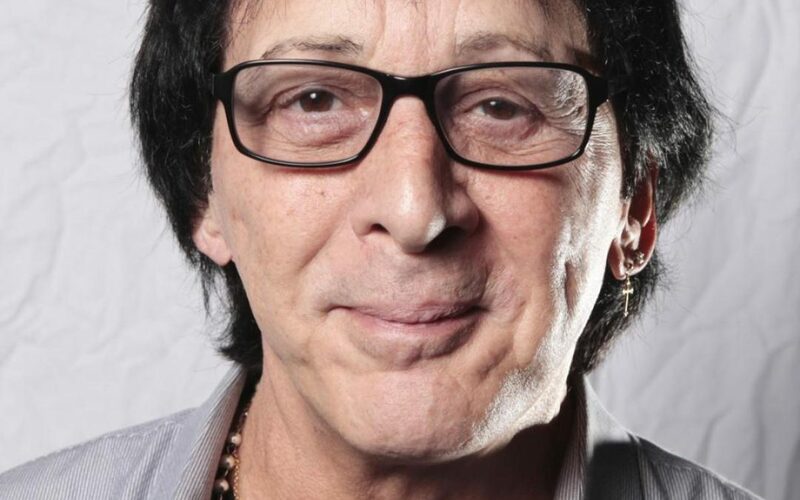 Ex-Kiss drummer Peter Criss is shouting it out loud: He’s doesn’t hate Jews. Two days before the band is set to be inducted in the Hall of Fame, the 68-year-old musician vehemently denied allegations made in Paul Stanley’s tell-all memoir that he and original guitarist Ace Frehley were vocal anti-Semites. Criss told TMZ.com that he supports all religions and that his favorite aunt was Jewish. The feud is the latest blemish behind the face-painted facade of the band to be made public. Relations are so strained between Stanley and Simmons and their former bandmates that the original lineup refuses to perform together at Brooklyn’s Barclays Center for Thursday’s Rock and Roll Hall of Fame concert. Stanley and Simmons demanded that the Hall also include long-time members Eric Singer and Tommy Thayer along with Frehley and Criss, who haven’t played with the band in a decade. 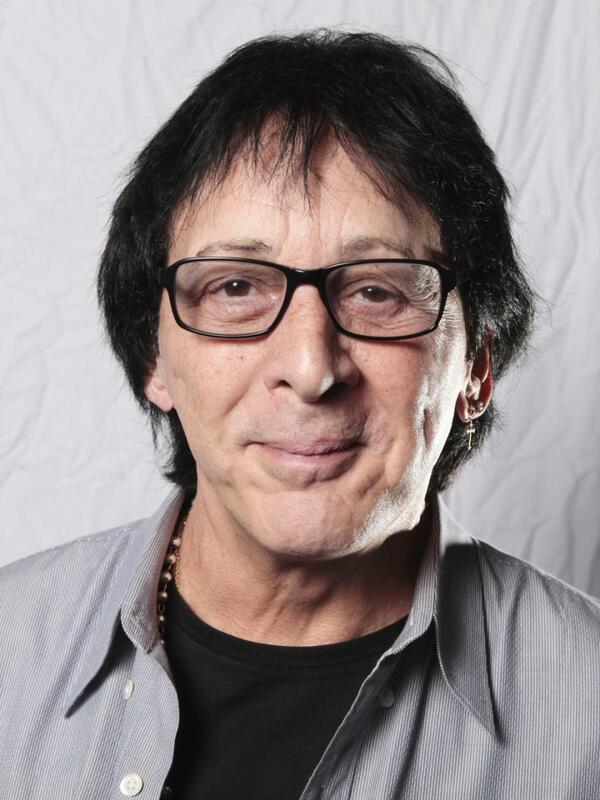 ”The Rock and Roll Hall of Fame doesn’t like us,” Kiss co-founder Stanley told The News’ Confidenti@l last week. ”We are a bitter pill for them to swallow and they decided to make that pill as small as possible by having the four original members, and negating the fact that there are members today and past members who have played on multiplatinum albums and world tours,” Stanley said.